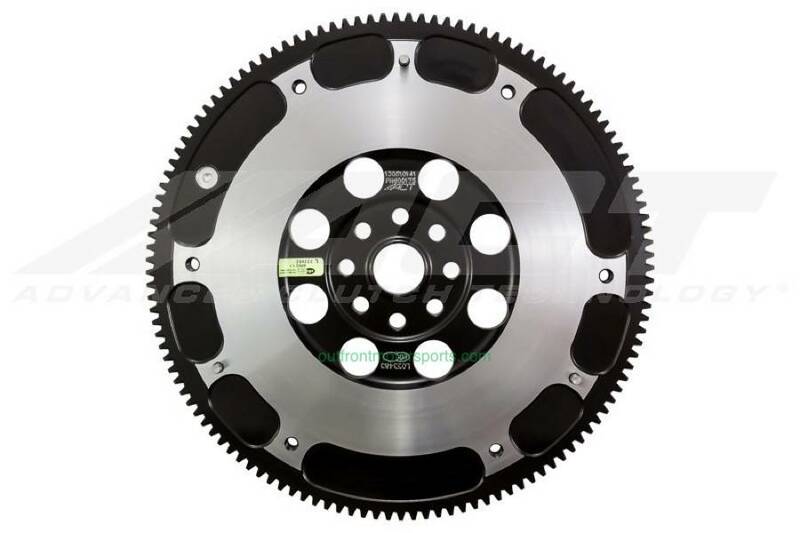 600175 is a Streetlite flywheel, which is considerably lighter than stock and is the most durable flywheel offering from ACT. Materials are properly distributed for maximum strength, lower inertia, good heat tolerance and rigidity. 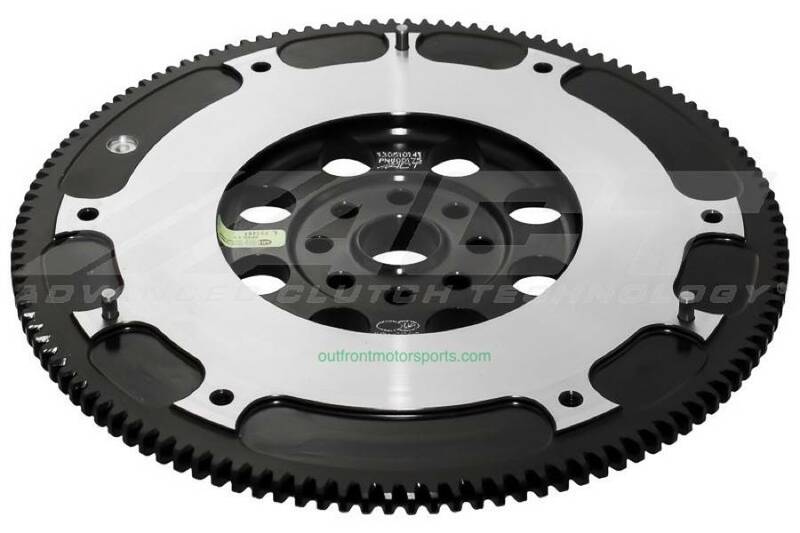 ACT's Streetlite flywheels are preferred for street or drag racing. 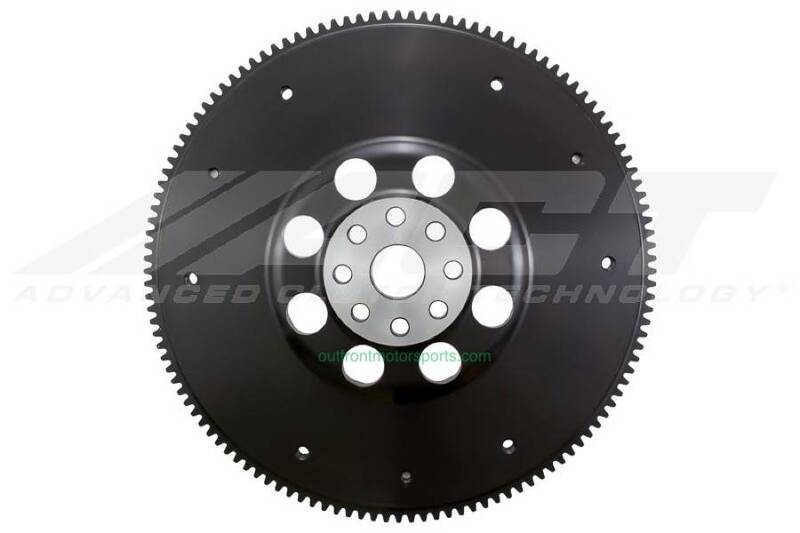 ACT flywheels are serviceable and can be resurfaced with no need to purchase additional parts.